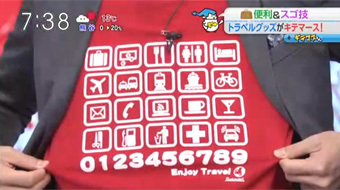 2014/12/15 My designed T-shirt on TV! 2012/12/17 My e-book on Amazon!! 2012/03/18 Sue's Memo is started in English!